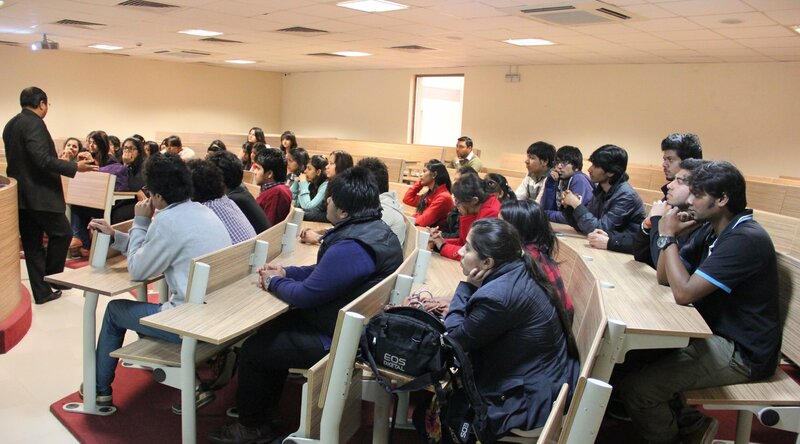 Desizn circle students visit to the beautiful campus of GD GOENKA SCHOOL OF FASHION AND DESIGN ! Previous Post Previous post:Photofest 2013 , online photography competition is ON ! !